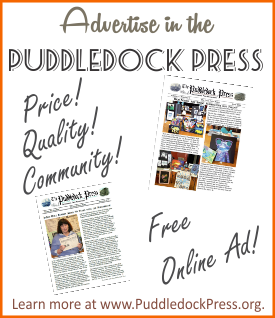 May Issue is Online and at Distribution Sites Today! 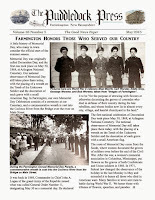 The May edition has been posted on the Farmington Historical Society's Scribd site, and is now available for viewing online. You can view and download and print the issue in color from the Scribd site, if you wish. 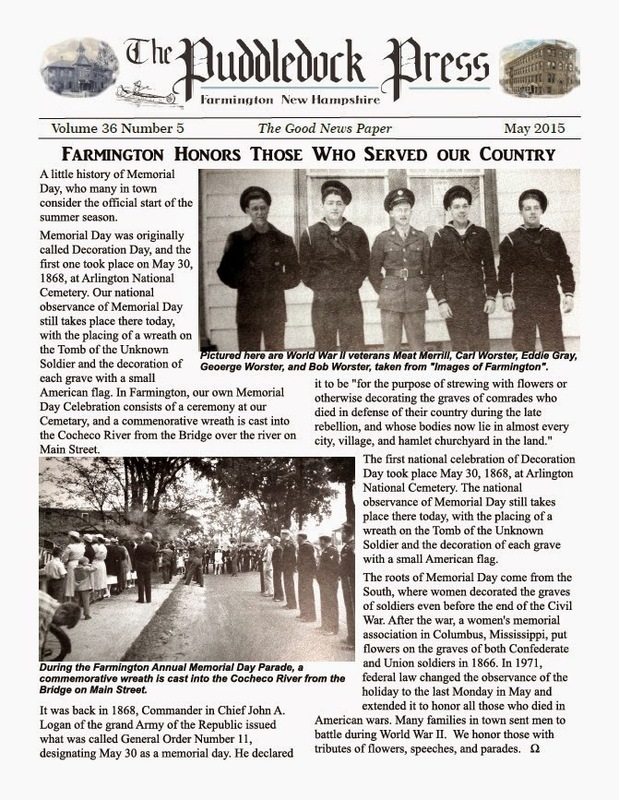 The hard copies are now or will be at most of our fine distribution sites in Farmington. 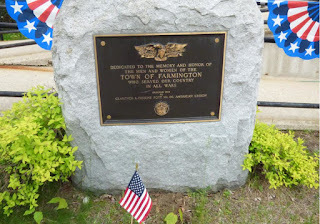 Find it at one of our many fine local Farmington establishments. 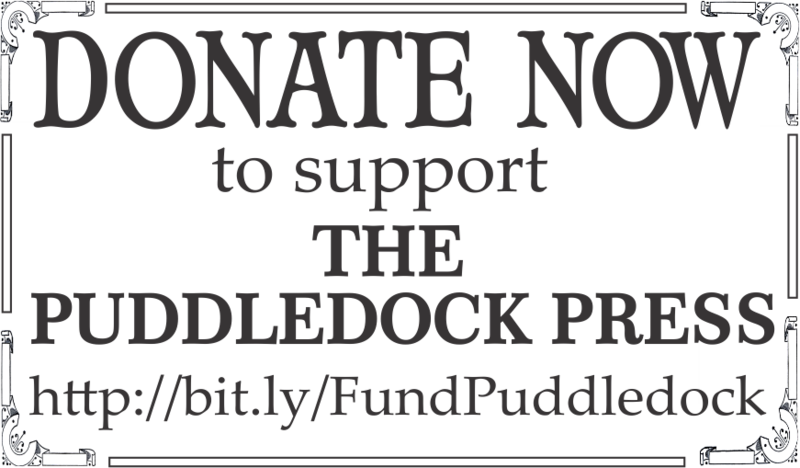 Please support these businesses, and tell them you appreciate their carrying the Puddledock Press.